Nearly one in five Washington state workers would get a big pay boost in the proposed 2017-19 union contracts. Democrats say it’s necessary to attract workers. Republicans say school funding should be a higher priority — and that the way the state makes contracts must change. 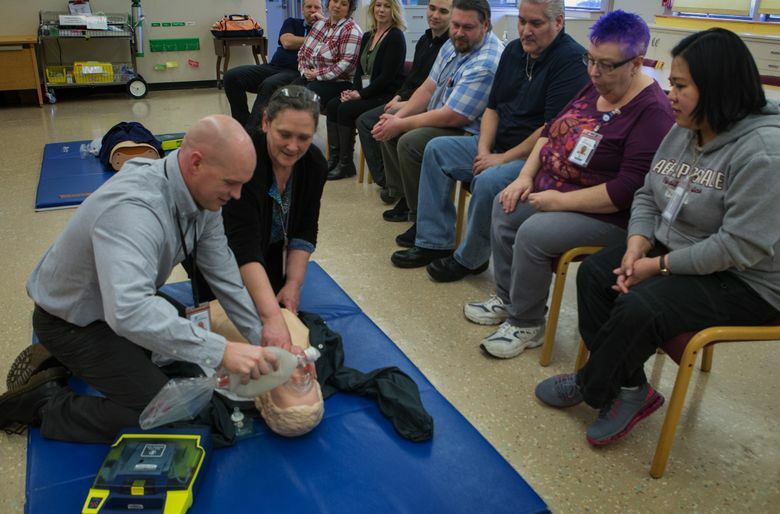 OLYMPIA — With new staffers walking the wards these days at Western State Hospital, nurse Becky Bailey feels safer. There’s less of a last-minute scramble for nurses to fill vacant positions, said Bailey, which leads to safer shifts at the Lakewood psychiatric hospital, one of Washington’s most dangerous workplaces. Nurses can settle into a routine with their patients. Lawmakers last year approved pay raises and added new positions to boost the number of workers there. But the hospital — which remains at risk of losing its federal certification and federal funding — still struggles to fill vacancies. About 16 percent of the senior nurse positions like Bailey’s are unfilled, according to data from the state Department of Social and Health Services. One-fourth of psychiatrist positions remain vacant. The state’s proposed 2017-19 state employee contracts aim to fix that. If approved by the Legislature, most of the state’s 95,000 workers would get a 6 percent raise through the 2019 budget year. But nearly one in five workers — more than 18,000 — would see larger pay boosts. Nurses like Bailey would get a 27.5 percent raise over three years. The state’s forensic scientists could see 10 percent increases. Psychiatric social workers could see their pay rise by 50 percent. The targeted pay raises are part of a $732 million state employee compensation package that includes negotiated or arbitrated union contracts. Lawmakers must consider the package as they draft a new two-year state operating budget. Workers covered by these contracts include general state employees, a handful of higher-education positions and state-funded contractors like home-care providers. Some increases are aimed at adjusting job classes so that pay better fits an employee’s responsibilities or assures that a supervisor doesn’t make less than a subordinate. But many of the increases are necessary to recruit and keep workers on the job, Gov. Jay Inslee and Democratic lawmakers have said. Those positions range from mental-health and social-service workers to State Patrol troopers and workplace inspectors. In a repeat of 2015’s fight over union contracts, many Republicans remain skeptical. 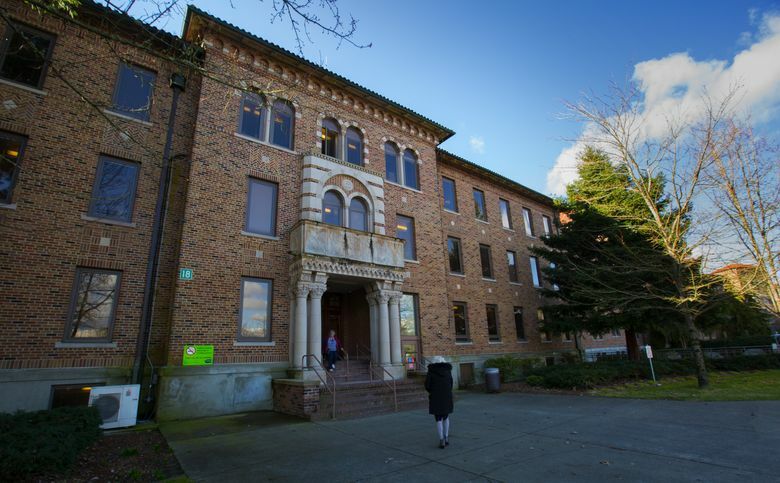 They say the Legislature must focus on finding money to fully fund K-12 schools as required by the state Supreme Court’s order known as the McCleary decision. Some remain unhappy over the Legislature’s decision more than a decade ago to establish a collective-bargaining system that restricts lawmakers’ role in deciding state worker pay. Now, contracts are bargained with the state’s budget office in secret, and legislators in Olympia get a simple up or down vote on the final agreements. 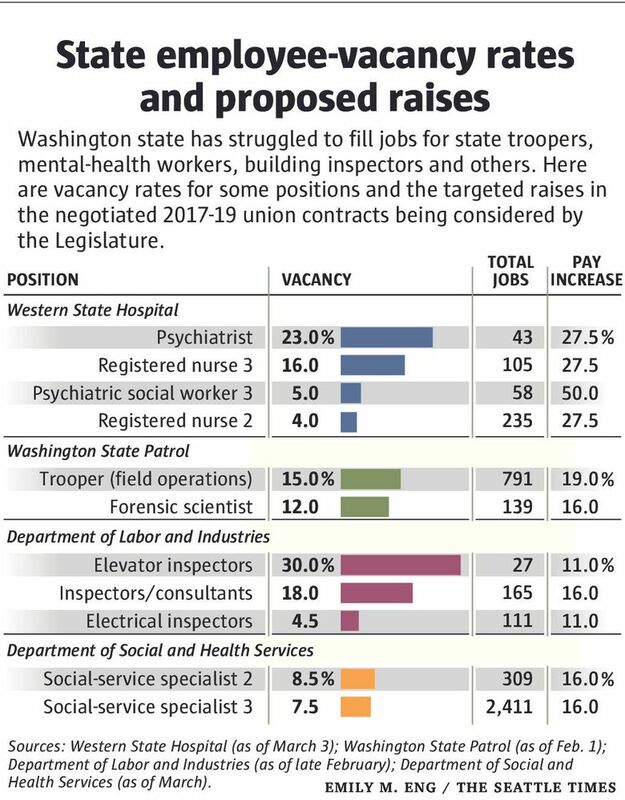 Since lawmakers weigh in only at the end, worker shortages like those at Western State and the State Patrol are used to argue for support of the entire package, said Senate Majority Leader Mark Schoesler, R-Ritzville. 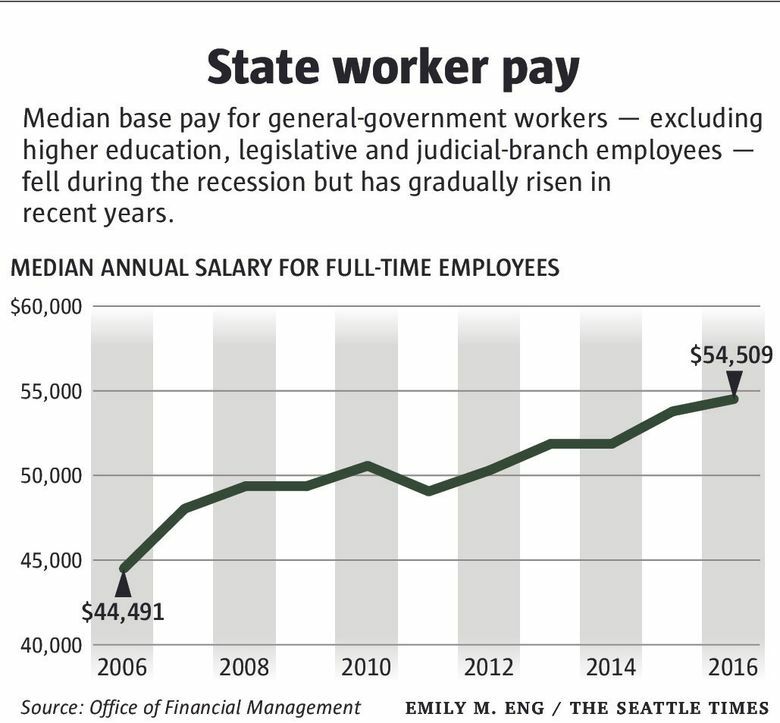 The average Washington state employee — excluding higher education and the relative handful of workers in the Legislature and Judiciary — took home an annual average salary of $54,509 for the 2016 budget year, according to the state Office of Financial Management (OFM). Between 2009 and 2015, state worker pay mostly held flat, though employees during that time also took a temporary cut that was later restored. Washington is still experiencing aftereffects from the Great Recession, according to Elizabeth Kellar of the Center for State and Local Government Excellence. During the recession, many states froze wages and didn’t hire new employees, said Kellar, president of the nonprofit employee-recruitment and retention organization based in Washington, D.C. That, combined with a wave of baby-boomer retirements, has created a shortage of employees able to move up through the ranks. Most of the big pay bumps in the proposed contracts go to workers in social services (7,500 employees), health (2,500) and public safety (2,300), according to OFM. Some of the biggest boosts are for workers like those at Western State Hospital. About $35.7 million in the proposed contracts would give a 27.5 percent pay increase to nearly 1,000 registered nurses across two job classes. Currently, a registered nurse 2 who belongs to SEIU 1199NW starts at $50,064 annually, and a more senior position of registered nurse 3 starts at $55,272, according to OFM data. The Legislature has also wrestled with a shortage of State Patrol troopers, who have earned less than officers at several other law-enforcement agencies in the state. Lawmakers in 2016 improved the pay with a 5 percent raise. Kyle Moore, a spokesman for the State Patrol, said those pay boosts are helping, but staff vacancies remain. In 2015, the Patrol lost 108 troopers who either retired or took jobs elsewhere, Moore said. In 2016, that number dropped to 63. Fully staffed, the agency employs about 1,100 troopers, including 791 in the bureau that patrols the highways. “As an agency we are moving in the right direction,” Moore wrote in an email. Troopers would get a 19 percent raise over the duration of the 2017-19 proposed contracts. Meanwhile, sergeants, lieutenants and captains would get a 23 percent boost. Meanwhile, as of late February, nearly one in five positions for safety consultants and inspectors at the state Department of Labor and Industries were vacant, according to Tim Church, spokesman for the agency. Those two categories amount to 165 full-time jobs. Nearly 30 percent of the agency’s 27 elevator-inspector positions were vacant, according to Church. 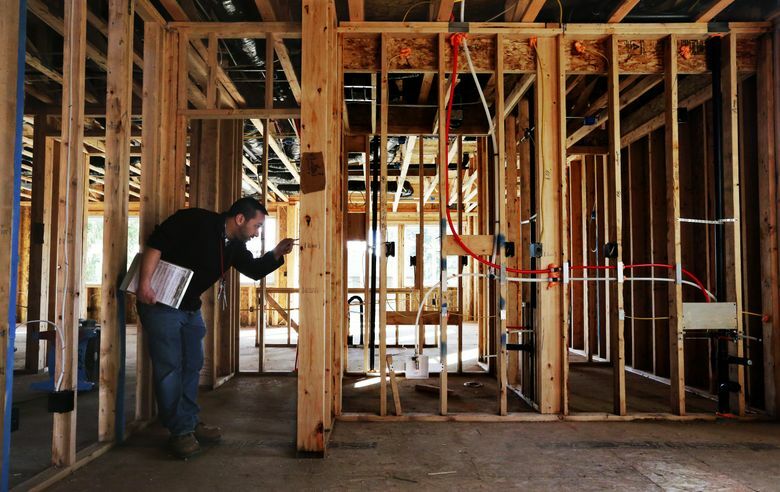 And 4.5 percent of the agency’s positions for electrical inspectors — who review sites that need permits — were also unfilled as of late February, he said. “Of course, it does put a ton of pressure on the ones who are here because they’re being asked to do a lot,” said Church. Some Republican lawmakers argue the state should focus more on giving raises in a fixed dollar amount rather than as a percentage. They say a fixed amount would do more for state workers who are paid less. Sen. John Braun, R-Centralia and chief GOP budget writer, has suggested his budget proposal — which could come as soon as Monday — might follow the approach his party tried during the 2015 budget negotiations. That year, the initial GOP Senate budget plan called for rejecting the contracts and instead giving every state worker a flat $2,000 raise. That move also would have reduced by hundreds of millions of dollars the amount spent on state employee raises. Lawmakers, however, eventually did approve the full round of contracts that year, with percentage increases for employees. This year, GOP senators have sponsored several bills to change the collective-bargaining process — or change the politics surrounding it. Sen. Dino Rossi, R-Sammamish, has introduced SB 5533 that would prohibit candidates for governor from accepting campaign donations from unions that bargain with the state. Inslee has collected nearly $200,000 in direct contributions from public-employee unions over his political career, the bulk of it during his 2012 and 2016 gubernatorial races, according to Followthemoney.org. In 2016, unions also contributed to an independent campaign committee that spent nearly $700,000 on TV ads attacking Inslee’s challenger, GOP candidate Bill Bryant. “You’ve got to make sure you don’t have the appearance of corruption,” said Rossi, whose bill also aims to regulate independent spending on gubernatorial candidates by unions that bargain with the state. Republicans passed Rossi’s bill off the Senate floor on a party-line vote. It now is in the House, which is controlled by Democrats. Sen. Lynda Wilson, R-Vancouver, introduced SB 5545 that originally intended to make public the collective-bargaining meetings between unions and the state. In an effort to find common ground, Wilson scaled back her proposal. The bill now requires, among other things, that contract proposals be made public before a final agreement is reached, letting lawmakers and others see what’s happening. Inslee noted that most Republicans eventually voted to approve the last round of contracts in the 2015-17 budget agreement. And he called for legislators to do so again.